You may have seen this post about why it’s important to be specific about what you want when it comes to a software solution, but this one is a little different to that. This time, we’re looking into some of the things it’s worth considering if you have the specifics – or at least an idea – of what you want from a software solution. Or what you might think about if you aren’t sure what a bespoke software solution could do for your business. 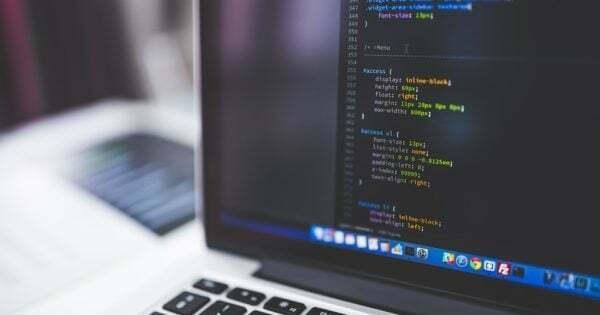 There are a lot of things that software solutions can do – and this is why there’s a lot of reasons to consider one for your business. They can help with plenty of things. So if you’re not currently considering a software solution, here’s some things to think of. Is there something which is too time-consuming? Is one aspect of your business – like a certain process for example – taking too long? If so, a software solution might be able to speed things up or make the whole process more efficient. It’s worth considering a software solution in this case – especially if the time spent on the process which is time-consuming can be better spend on other tasks. Is your ordering system fast? Can your customers quickly buy from you? Or what about if you take bookings instead – can you do this quickly? If not, it might be worth thinking about a software solution as it could speed up this process. Faster booking or ordering could help avoid cart abandonment – and therefore increase your sales. 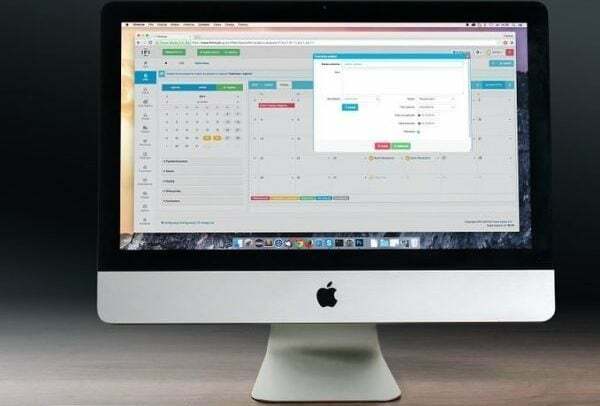 The booking would still need to have everything required – but it could be more streamlined with a software solution, which can help both your business and customers. Is there anything out there which can already do what you want? If not, then a bespoke solution could be what you need – it can be built to your specifications and solve the problem you’re having. Or at least make it a lot better. If there is already a piece of software you can use then brilliant! But if not, a bespoke solution might be what you require. Once you’ve considered these, it’s then worth thinking of a couple of other things before you jump right in to commissioning a complex software solution with a developer. Do you want to solve one problem? Or maybe do something a little more complex? It’s up to you – although it might be a good idea not to do too many different things in too short a time if it’ll affect business. For example, if you had to train staff to use everything to do with the software and all it’s different processes, that might take time. It might not be a reason to stop the idea of a software solution, but it’s worth considering. Make sure your staff are trained to use the new piece of software if they have to be when it’s completed. It might help stop mistakes in the long run. As we’ve mentioned in that previous post, software solutions can be expensive. So it’s worth working out what your budget is. Is it large so you can do everything you want? Or would it be worthwhile considering a basic solution at the beginning, then when it’s been working for a while adding new features to it? That would spread the cost out more if you had to, and you’d still end up with the same features in the end. Would it make your business more unique when it comes to competitors? Or just keep you in line with them? This is definitely worth considering, as a software solution would mean that you could stand out from the crowd – and your business would be more unique. Alternatively, maybe you need a more sophisticated booking or ordering process to keep up with another competitor – and stop them taking your business. There are plenty of reasons to start using software in your business – and lots of things you should think about when it comes to having a bespoke solution created. It’s worth considering the benefits and costs before you rush in too – as if you stopped the build halfway through, it’s not going to be good for either you or the developer. It’s worthwhile knowing what you want a software solution to do before starting to create it. Consider the practicalities before you begin – and if you can’t afford to make everything time-consuming into a software solution, choose one or two things and start with them. You should be able to add more later – but still check this with the developer first. It’s worth understanding what your piece of software can do, and letting everyone who’ll use it in the company know this too – so if there was a technical issue occasionally, you know how to fix it. They can’t be built overnight – but software solutions can help your business in a variety of ways. Maybe if there’s a process you’d like to improve it’s worthwhile considering one? Would you like a Software Solution built for your business? Teknet Software can help with our bespoke software servicese – for more information, see our Services page! To make an enquiry, fill out the form on our Contact page, email [email protected] or phone 0800 488 0400!